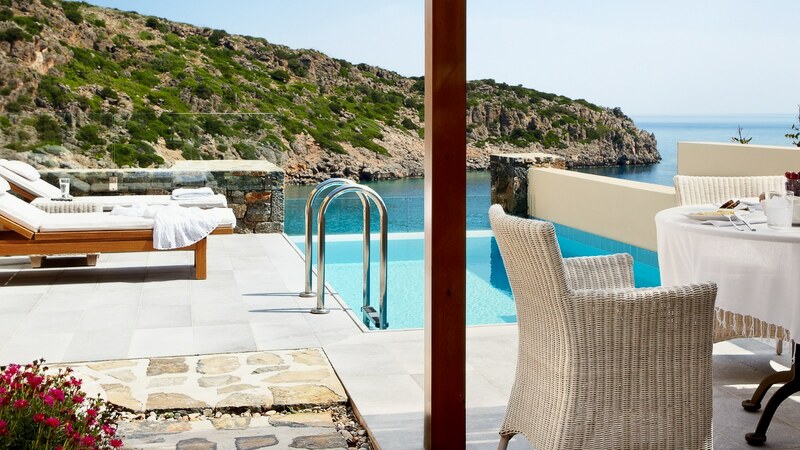 A destination unto its own, Daios Cove - Luxury Resort & Villas is a chic hideaway tucked away in a secluded bay along the northern coastline of Crete, the largest and southernmost Greek isle. Sculpted from a hillside rock, the resort is grand in scale and form, yet its lush terraced gardens and private stretch of golden-sand beach create a cocoon-like ambience, providing an intimate setting for guests. The views are sublime from every angle of the property from the brilliant sunlight sparkling on the turquoise Aegean Sea to the spectacular verdant slopes. The resort opened in 2010 bringing modern creativity to the island, while still celebrating the destination’s rich culture and ancient roots. The cove was discovered 35 years ago when a yachtsman took sought refuge here during a turbulent storm. Falling in love with the natural beauty of the cove, the yachtsman purchased the land for future development. Then in 2006, Greek architect firm 3SK Stylianidis, the designers behind Daios Luxury Living, a boutique hotel in Thessalonki introduced him to Asterios Daios, the founder and CEO of the family-owned Daios business who started development of Daios Cove. 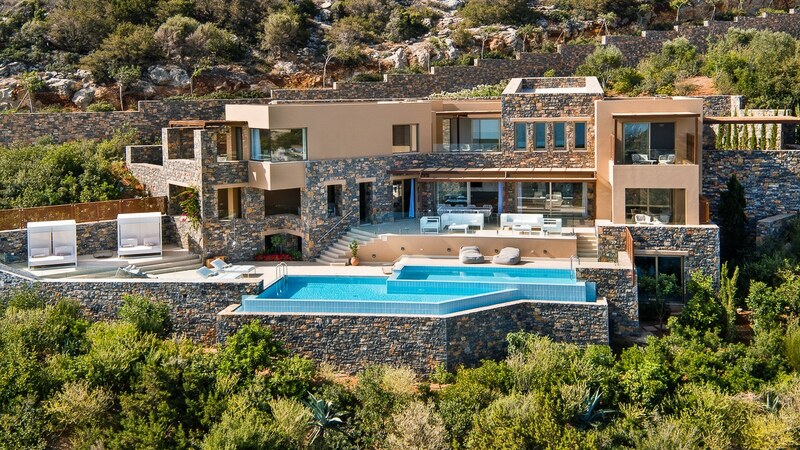 Since then, the property is a passion project of the Greek owner and businessman, Dimitris Daios. This oasis, boasting 290 accommodations, lures travelers of all tastes from couples seeking romance to family holidaymakers. Six gastronomic restaurants, stylish cocktail bars with award-winning mixologists and lounges, and a Visiting Artist programme featuring renowned international DJs lend energy and luxury to those classic Mediterranean summer nights. On land, The GOCO Spa Daios Cove and Fitness Centre with thermal and private spa suites, Children’s Club and Residents’ Club are among the abundant amenities. 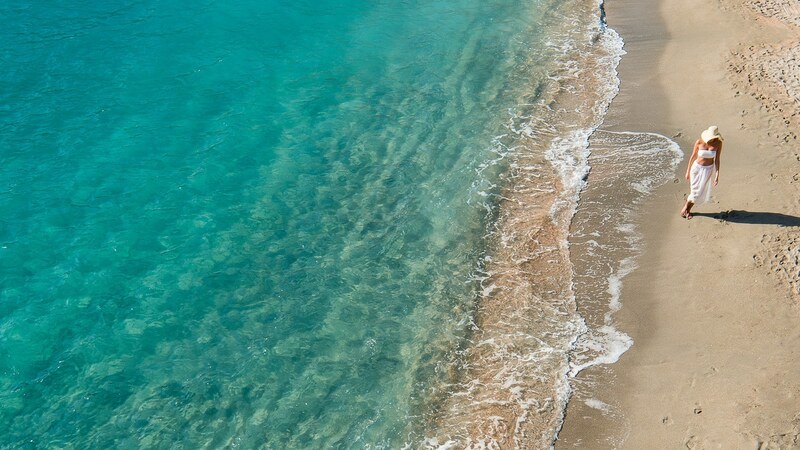 Sea-based excursions tempt including afternoon sails on a rib boat, private helicopter rides and island hopping to the sought-out Spinalonga, Knossos and Elounda. In the splendor of Daios Cove, the demands of daily life seem a world away when guests from around the world come to indulge in Cretean culture and pleasures. guest rooms, 41 suites, 39 villas, a presidential villa and 165 private seawater pools. and chic set in neutral tones designed to bring the beautiful pastoral surroundings indoors. For guests who are looking for ultimate privacy, the Mansion is the property’s premier villa. This elegant three-bedroom presidential villa spans approximately 6,458 square feet. 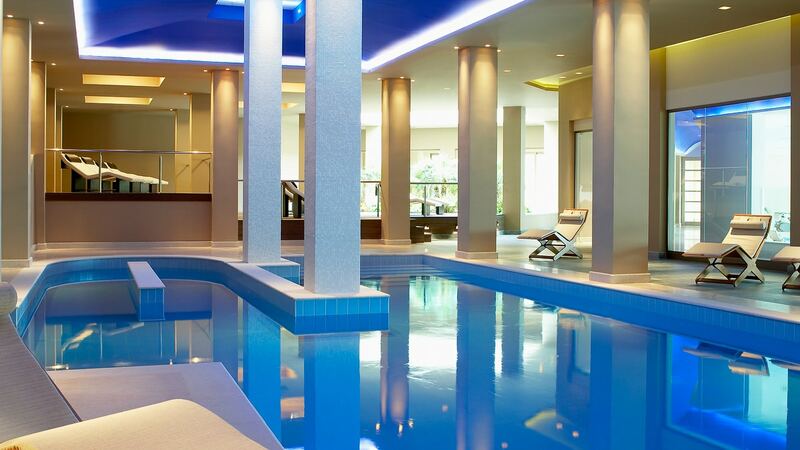 and a range of in-suite spa treatments are also available upon request. 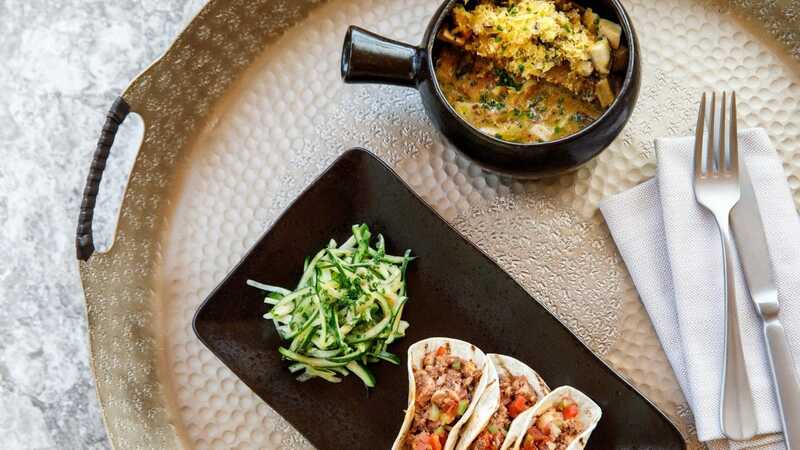 inclusive gastronomic meals, 24-hour room service, fully stocked mini-bar, and a dedicated concierge. 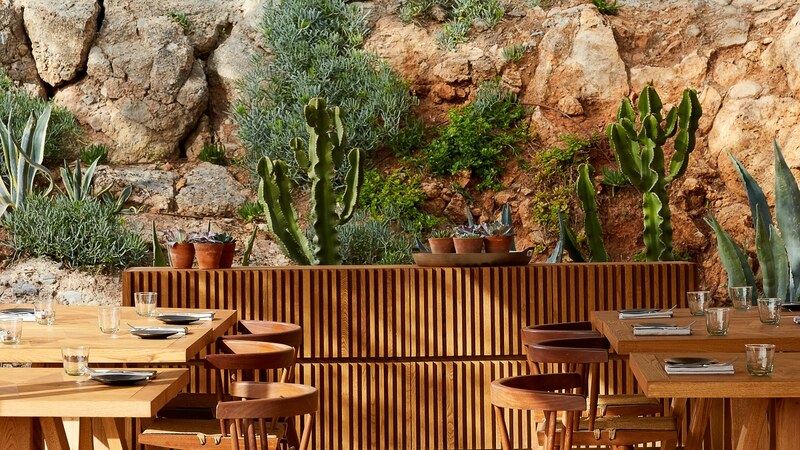 Immersing in the Daios Cove culinary experience, guests can choose a bottle of wine from their extensive international collection to accompany every lunch or dinner or a selection of drinks and signature cocktails by award-winning mixologists. At the resort's bars, there is refreshing ice cream and fresh fruit juices to keep children cool throughout the day. 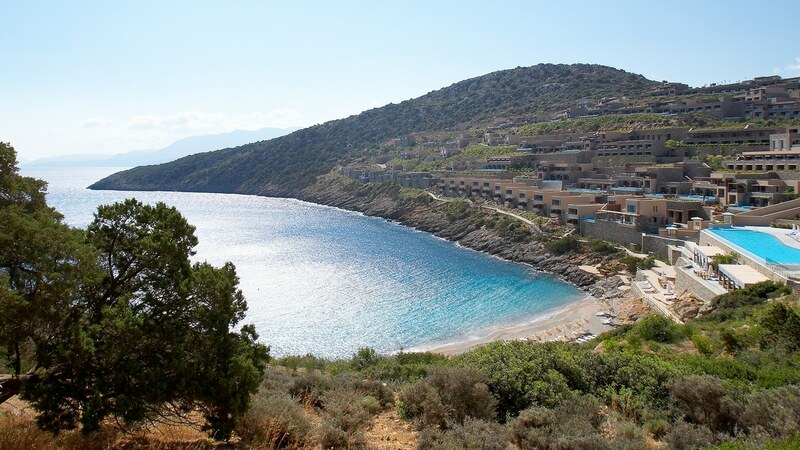 Daios Cove is located in the northeast part of Crete and easily accessible from Heraklion International Airport (50-minute drive) and a short drive from the sightseeing in Aghios Nikolas (10-minute drive) and Elounda village (20-minute drive). There are direct flights available from Europe and also a private helicopter pad onsite for the guests’ convenience.